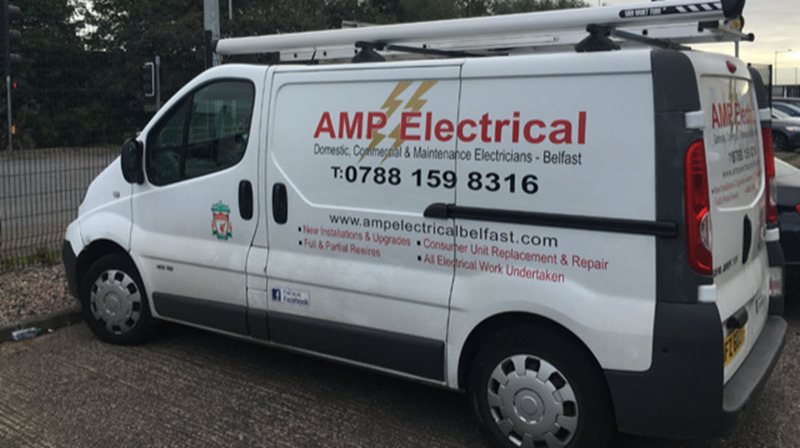 Amp Electrical prides itself in providing a professional, reliable, service at affordable & competitive prices, serving customers in Belfast and throughout Northern Ireland. 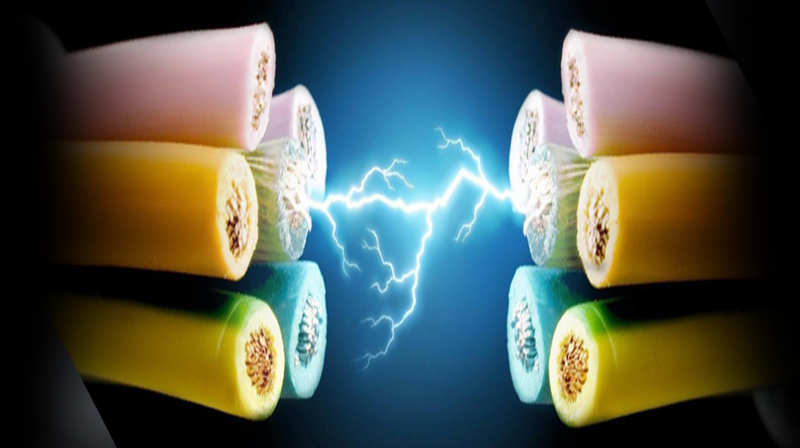 We cover all aspects of electrical work including domestic, commercial, industrial & maintenance work. 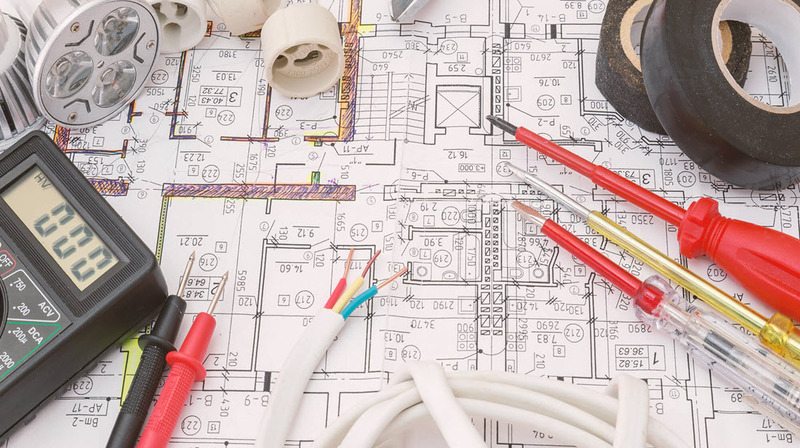 Some of the services that our electricians frequently complete are Home Rewirings(Full & Partial), Roof-Space and House Extensions, Domestic and Commercial Security Camera Installations. 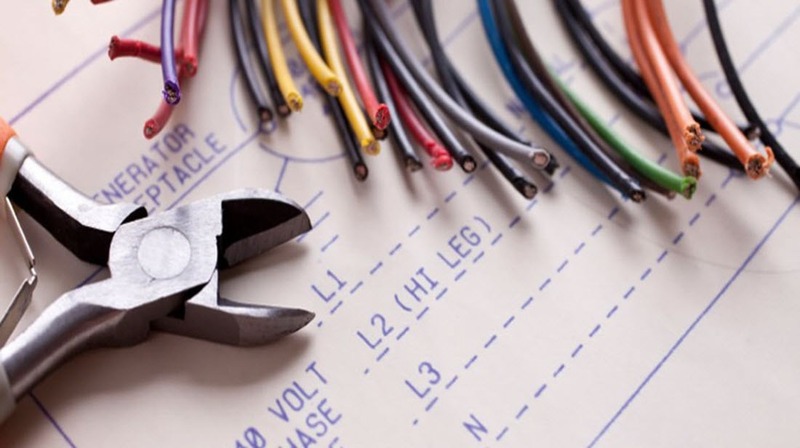 Click here for a full list of our electrical services. No job too big or small. All our work is 100% GUARANTEED. Need an electrician in Belfast today? For a FREE, no obligation quote give us a ring on 07881 598316 or click our contact page to get in touch online. Our electricians cover North, South, East and West Belfast. We also cover Glengormley, Newtownabbey, Whiteabbey, Jordanstown, Dunmurry, Crumlin, Glenavy and the Lisburn Area.